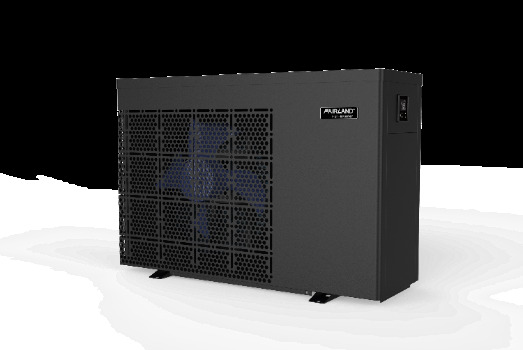 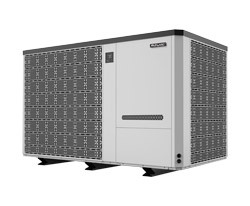 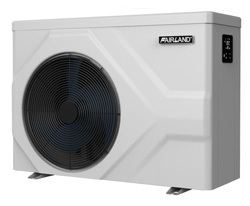 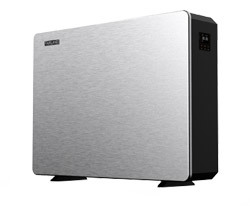 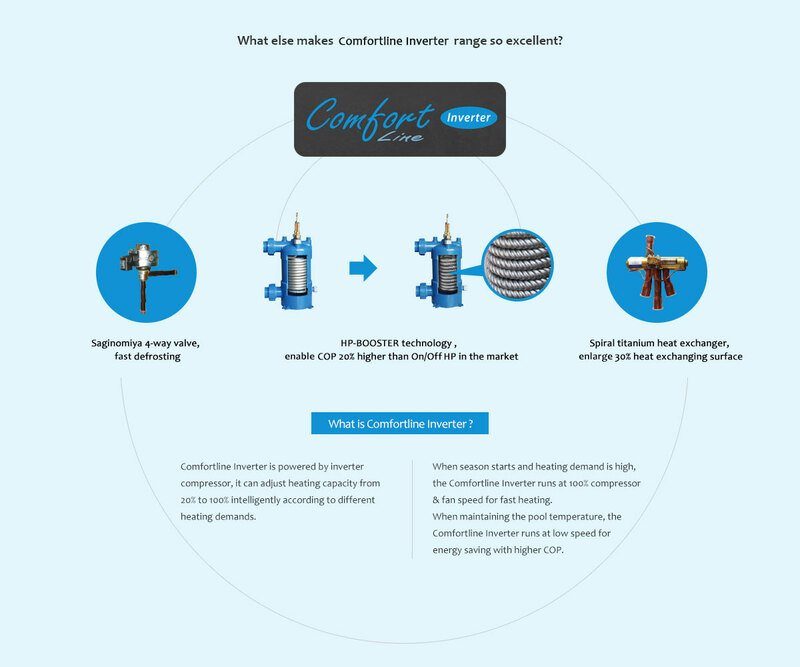 Comfortline Inverter pool heat pump AVERAGE COP is 9 at Air 26°C/ Water 26°C/ Humidity 80%, which means 1kW electricity consumption can provide up to 9kW heat in return. 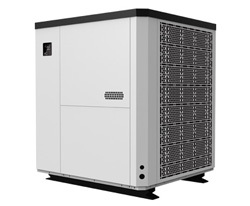 While On/Off HP can only provide 5kW heat as its COP is just around 5. 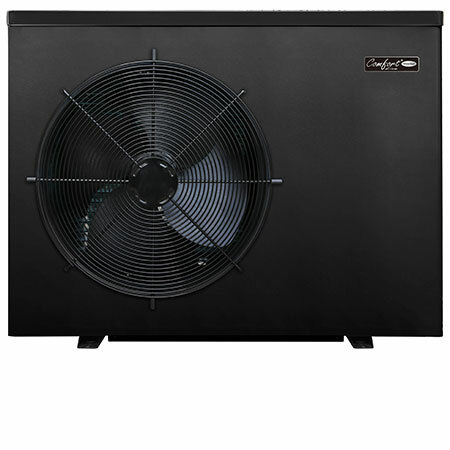 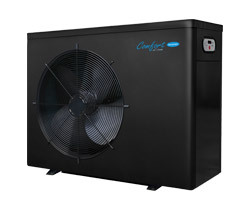 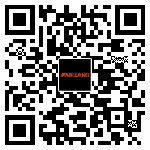 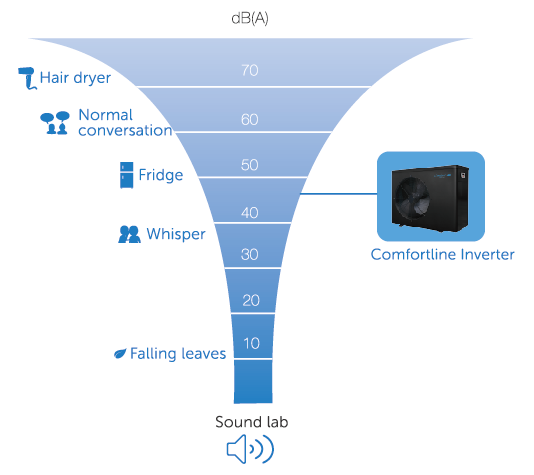 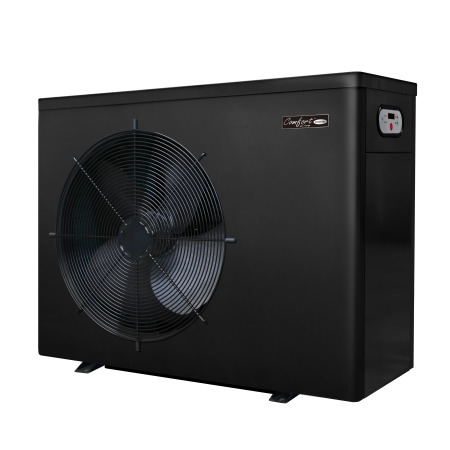 Thanks to quiet DC-inverter compressor, low-speed running philosophy of compressor & fan motor, Comfortline Inverter pool heat pump can offer you super quiet operation by 7dB(A) lower sound pressure at AVERAGE 50% capacity. 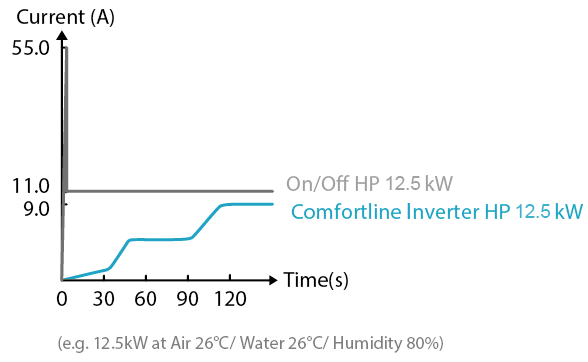 When Comfortline Inverter pool heater turns on, the current will start from 0A and go up slowly to rated current in 2 minutes. 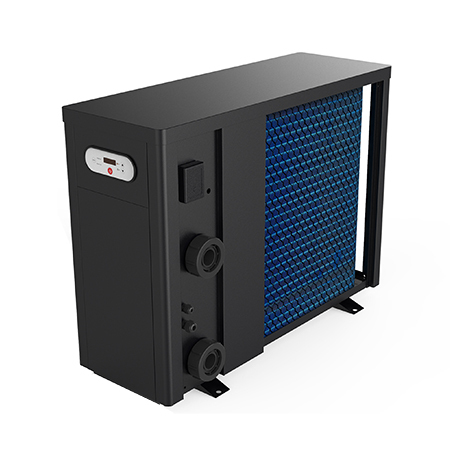 It will not affect the house electricity system, while the frequent start current of On/Off pool heater is 5 times of rated current, it is a burden to the electricity system.